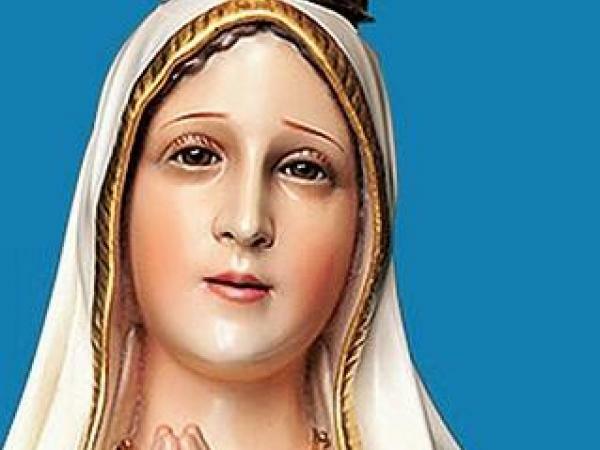 Catholics at two parishes in Detroit and Royal Oak have already seen a statue known for miracles and healing, and more will see the Pilgrim Virgin Statue of Our Lady of Fatima this week. The tour of the world-famous International Pilgrim Virgin Statue of Our Lady of Fatima is a nation-wide call to prayer and penance for peace in our nation and conversion of hearts, according to the Archdiocese of Detroit, which made arrangements for area parishes to be part of the tour. Michelle St. Pierre, a spokesperson for the Archdiocese, told WWJ/CBS Detroit the statue has “been known to weep.” Those who have visited it have reported miraculous healings and conversions of heart, she said. It has traveled the world 200 times, including in China and the former Soviet Union.